Your brain works faster than your fingers do, which can be problematic when you work in multiple languages and find yourself typing gibberish on your screen! For those of you who are truly global in your work scope, you need a software utility that makes it easy to know which language you're working in, something that can, at a glance, give you a heads-up on the active keyboard layout. For you, today's promotion is Aml Maple, an innovative keyboard layout indicator for Windows that's available at a significant discount! 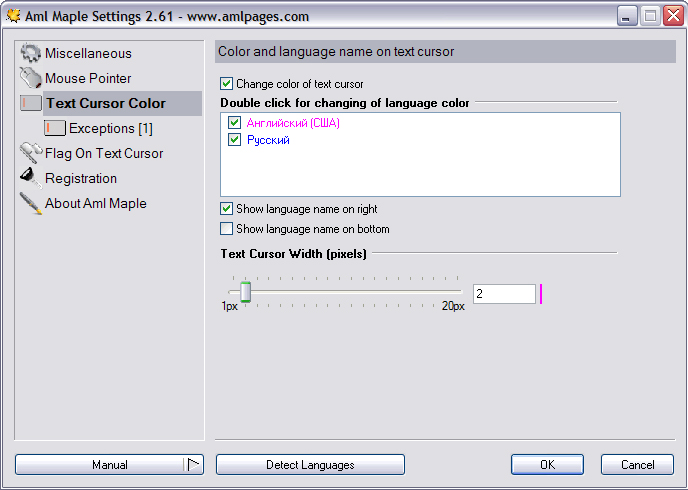 Aml Maple lets you know what language you're typing in, with just a glance at your cursor or mouse pointer! With Aml Maple, you'll never lose valuable time typing out a phrase or sentence in the wrong keyboard layout. 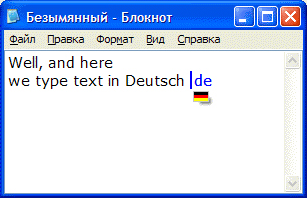 And with support for more than 30 language layouts (if you really want to know - Azerbaijani, Byelorussian, Bulgarian, Chinese (Simplified), Chinese (Traditional), Czech, Hebrew, Hungarian, Hindi, Japanese, English, Estonian, Finnish, French, German, Greek, Italian, Korean, Kazakh, Lettish, Lithuanian, Norwegian, Polish, Portuguese, Roumanian, Russian, Serbian, Spanish, Swedish, Thai, Turkey, and Ukrainian), chances are that Aml Maple will fit right in with any international work environment. 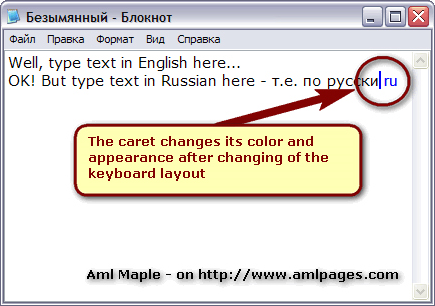 Here's how Aml Maple works - whenever you change your keyboard layout, your text cursor will indicate the current language right below it at all times. 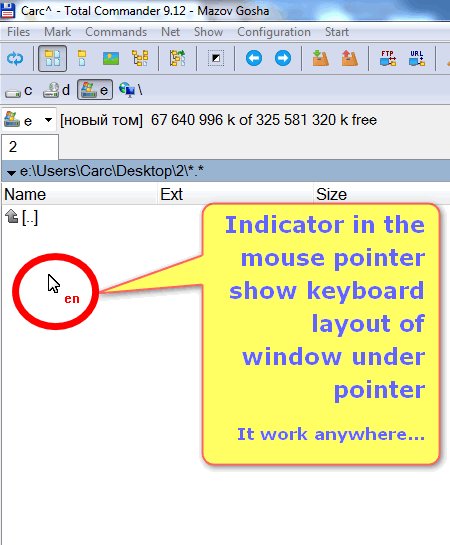 Your mouse pointer will display the country name or flag next to it. It's a simple, yet very effective method, and it's guaranteed to work with nearly every Windows program, in both windowed and console mode! Aml Maple is available with today's promotion at a killer discount! 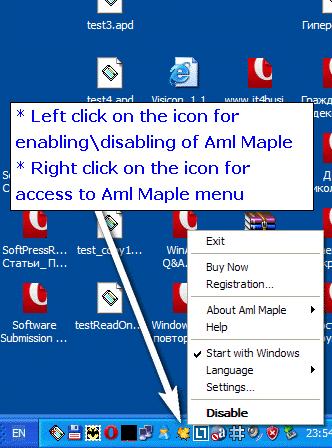 After you purchase Aml Maple it may be used indefinitely. Aml Maple is licensed for family use, so everyone in a household can use the software. Each license allows installation on 4 computers, and Aml Maple may be used at exactly the same time on each of them.